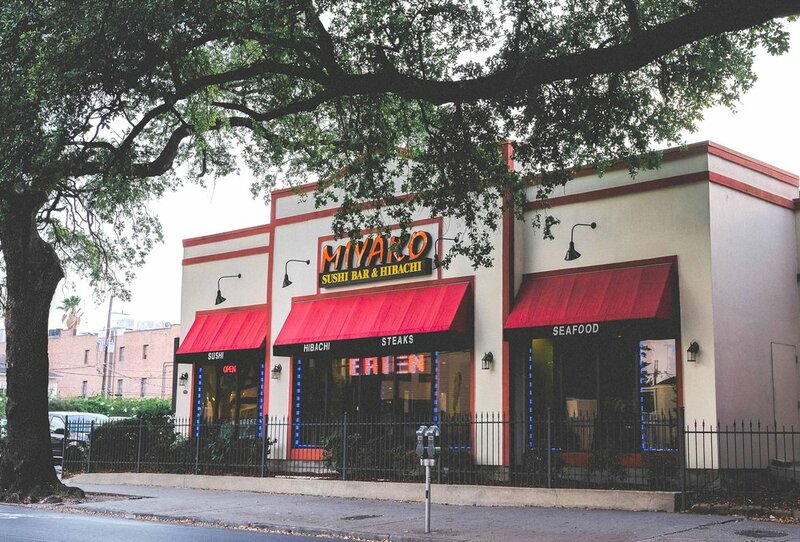 For over 20 years we've been serving the freshest seafood and steak in New Orleans. 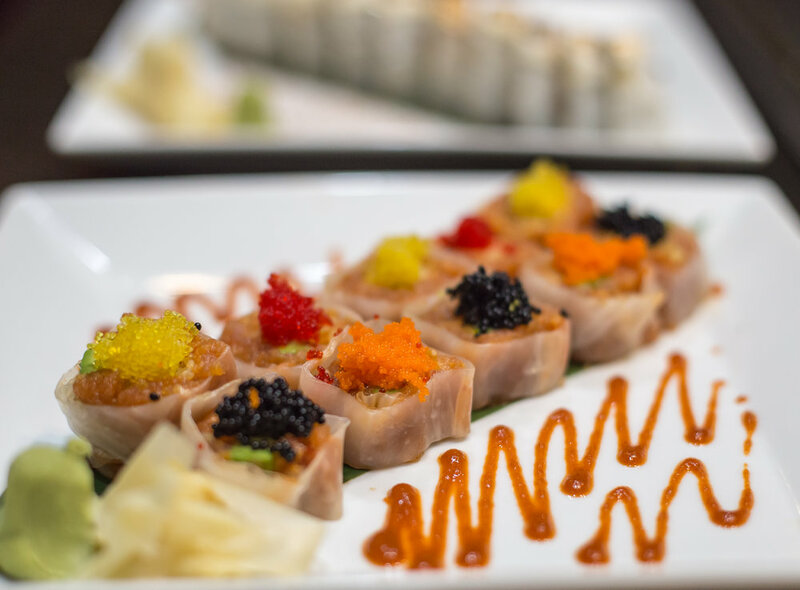 Located on historic St. Charles Avenue just outside of the CBD, we provide a great destination for work lunches, group dinners, and convention visitors. Our fun, energetic atmosphere is great for groups of all size and our private room can accommodate up to 25 guests. Please Note: We stop seating guests 15 minutes prior to closing time. 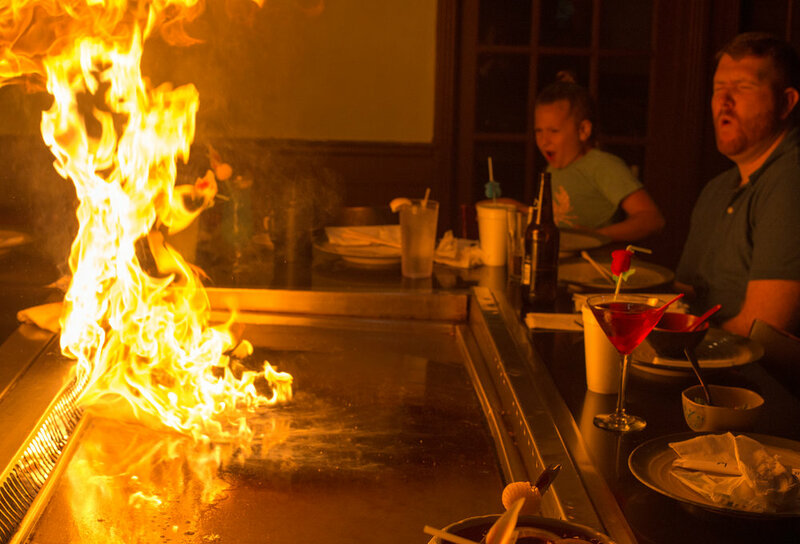 Call (504) 410-9997 during our business hours or request a reservation for our hibachi table by clicking the button below. Please note: Entire party must be present before seating.